← SF2: BRISK BODEGA HOUSTON Tonight! 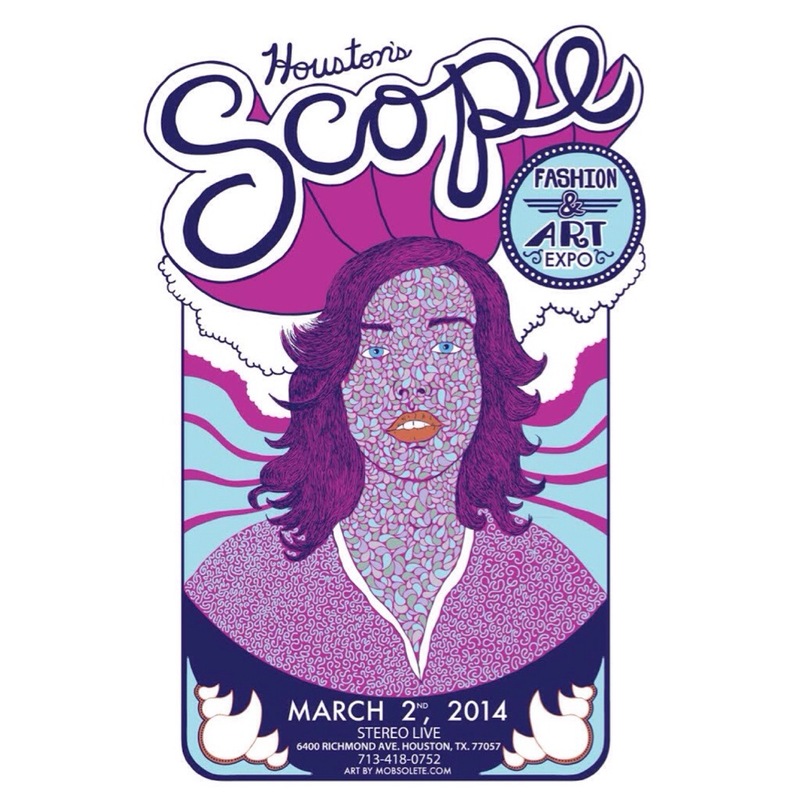 Just in time for the Spring, the SCOPE SHOW returns to Houston! 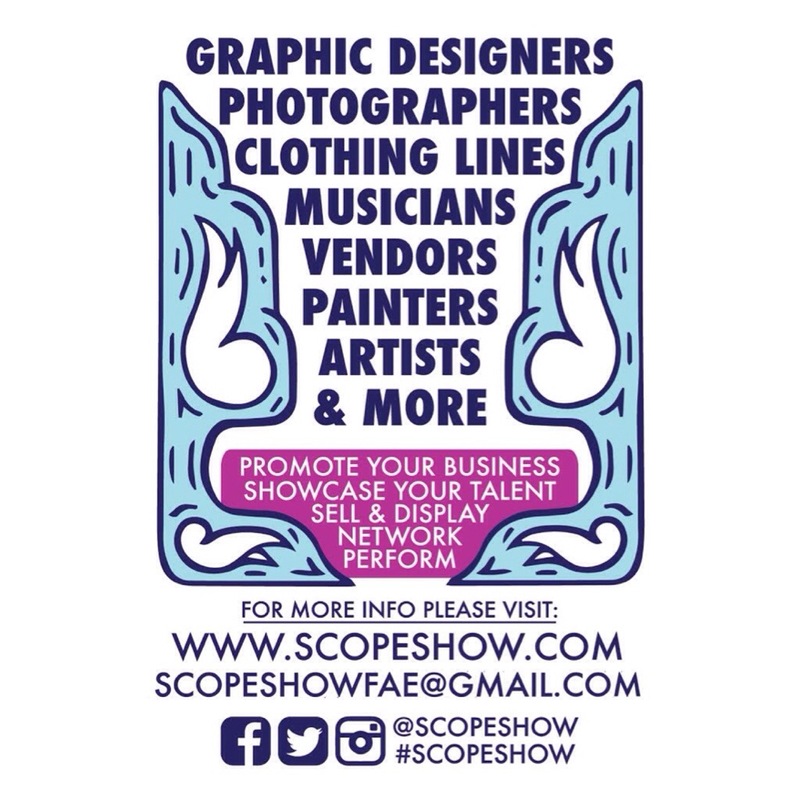 Stay tuned because as the date nears, we will be announcing some surprises!